His name is Nate Cole. 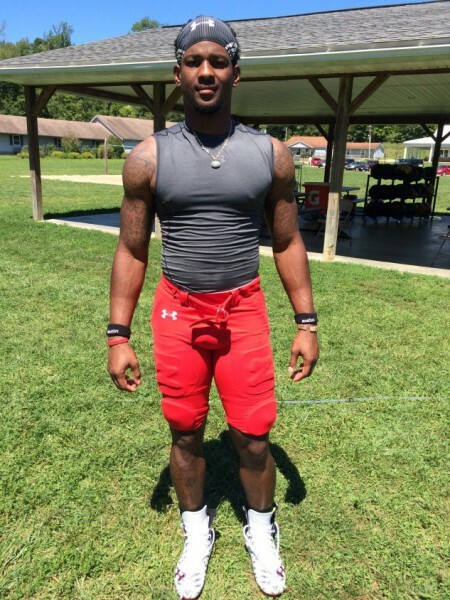 At 6’1” and 202 lbs., this redshirt junior wide receiver committed to the University of Cincinnati Bearcats football program out of Memphis, Tennessee, where he played football at Mitchell. Widely regarded as a top-20 in-state player and a top-100 receiver nationwide, Cole was and is very talented. Recruited by Mark Elder under the Butch Jones regime, Cole had plenty of offers and opportunities to play anywhere in the country, including his home-state Tennessee Volunteers. Oh how sick the irony is given that Butch is now the Vols’ head ball coach. However, as a wise man once said, things happen for a reason. 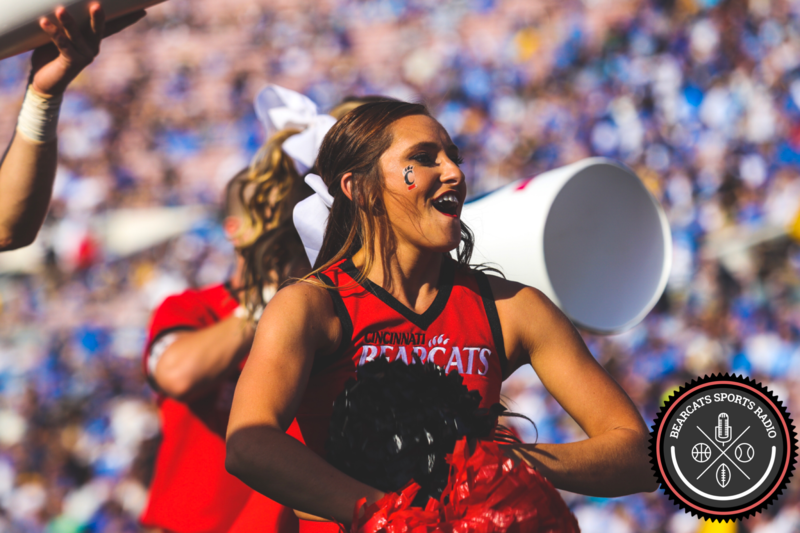 He wound up as a Bearcat because Clifton and the coach staff felt like home to him. The coaching staff raves about how talented Cole is at the receiver position. Unfortunately for Cole, and fortunately for us fans, the receiving corps at UC is beyond stacked as one of the best in the country this year. He could start for any team in the AAC easily, but Cole is truly happy at home. He understands his role is a team player – special teams, when receivers get hurt or need a break, and whenever he can get some reps and help the Cats win, he is truly happy. Having the chance to sit down and talk to Cole I realized this man is genuine, intelligent, humble, and a hard worker. He wasn’t simply telling me things I wanted to wear as a media member or because the red recording button was pushed down on my iPhone – he was actually telling the truth. Indeed, he even told me how his hometown Memphis BBQ blows Montgomery Inn out of the water. Throughout camp Cole has helped out and will continue to teach the lower classmen everything he knows, including standout freshman receiver #1 Kahlil Lewis. He will go to class, get good grades, attend practice, do everything he is asked, and never once complain or make a scene, as some of the sport’s more traditional “diva” wide-outs. Nate Cole is a good football player, and a better man. We will be rooting for him on Saturdays this year, and next year with at least six receivers graduating, the path is clear for #84 to be recognized for everything he can do on and off the field as a senior in red and black. Maybe then, he truly will be at home. Did Coach Cronin Call Calipari a Cheater? Nate, I have met your mother and grandmother. I watched you play at the Mitchell High games (my alma mater). Stay focused and positive and only the best will come to you. I am so proud of you, Grandson! To be a ball player is one thing — BUT TO BE “A MAN OF INTEGRITY”, — THAT’S PRICELESS! Catching a football and scoring a touchdown is good but all the other things build character and I am honored to know you.